The study of volcanoes, known as volcanology, enables scientists to consider and explore potentially helpful or productive knowledge, or facts important to understanding these fiery mountains. Studying volcanoes offers insight into the Earth's planetary development, and allows interested parties to explore the impact of extreme natural elements on various civilizations of people. One infamous volcano, Mt. 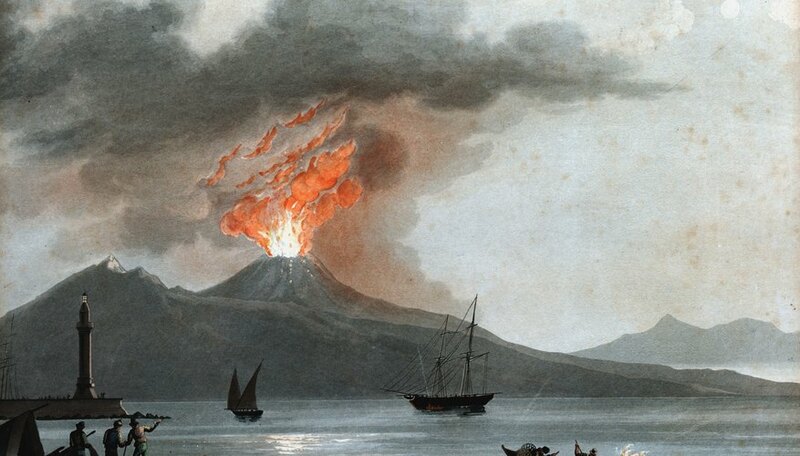 Vesuvius, in Italy, strongly impacted people by spewing lava down on two Roman cities at its basin and killing thousands caught in its pathway. Translated from the Latin language, the word "volcano" is believed to honor and represent the Roman "God of Fire." The Romans originally used the word to express their feelings and thoughts when describing Mt. Etna, a volcanic mountain in Sicily they believed represented the forge of Vulcan. Ancient Greeks also believed that the god of fire they called Hephaestus, lived beneath Mt. Etna. During the Middle Ages many people thought that volcanoes were the entrance to the fiery underworld. The first thing to learn when you start studying volcanoes, their history and how they activate or interact with nature, in general, is that there are three types of them. Shield volcanoes host low viscosity lava flows, which ensures they run very wide and have smooth sloping flanks. Stratovolcanoes (or composite) reach high into the sky and boast ash, rocks and various types of lava. The final type of volcano is called cinder cone, due to its general smaller size and short-lived eruptions. 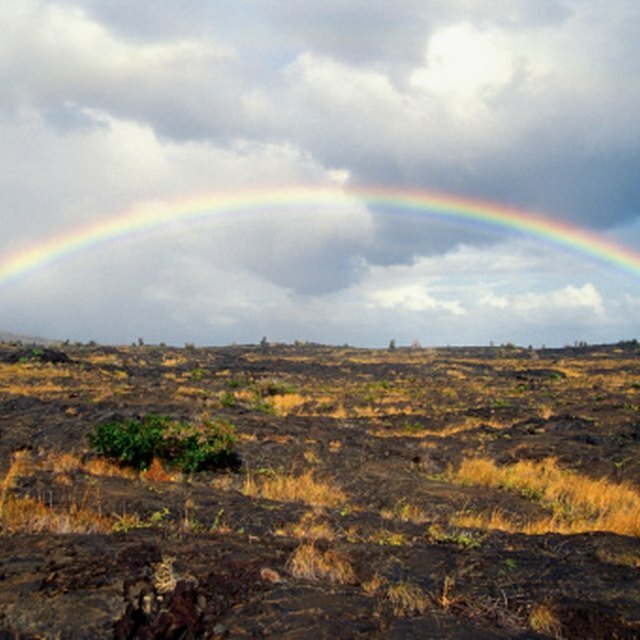 All volcanoes fall under three umbrella categories in terms of how often or when they experience activity. The first category is labeled "active," meaning the volcano in question has had an eruption in historical times known to scientists as the last few thousand years. "Dormant" classification means that the volcano has also erupted during historical times but not recently. A dormant volcano is inactive, but not extinct. An "extinct" volcano is a volcano that has erupted at some point in history, but is no longer expected to erupt again. Prior to becoming known as a volcano, a volcano was simply land that rose above the rest of the flat land around it when when hot material from below, called magma, rose and leaked into the crust. Once one of these land masses erupted it became officially identifiable as a volcano and grew taller. Subsequently, each and every time it erupted after the initial eruption it continued to grow in height. The taller a volcano reaches into the sky the more forceful its eruptions have the potential to become. Roget, Tiffany. "Facts on Volcanology." Sciencing, https://sciencing.com/volcanology-8777236.html. 25 April 2017.